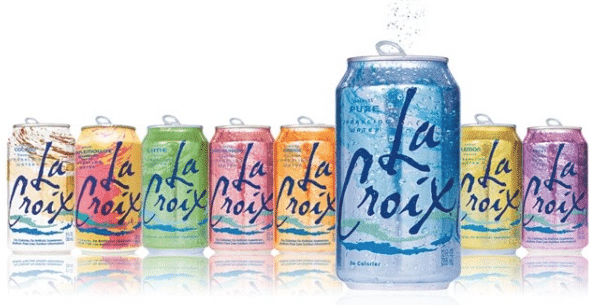 Here’s a rare new $1 off any LaCroix 8 or 12 pack sparkling water coupon! You can print two copies. LaCroix coupons don’t come around often, so print it while you can. Looking for more natural and organic coupons? Go here. Sign up for my FREE daily e-newsletter here to stay up to date on the latest organic coupons and deals!